The Winter Sales Event is on now! 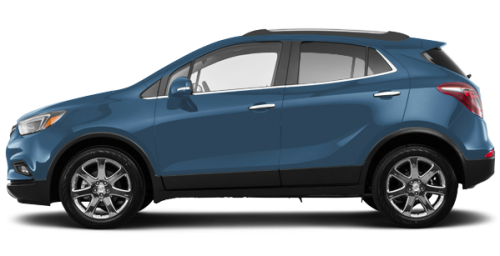 For a Limited Time, eligible Costco members receive Preferred Pricing PLUS a $500 Costco Cash Card on the 2019 Buick Encore. Register now and save on your 2019 Encore with this Exclusive Offer! 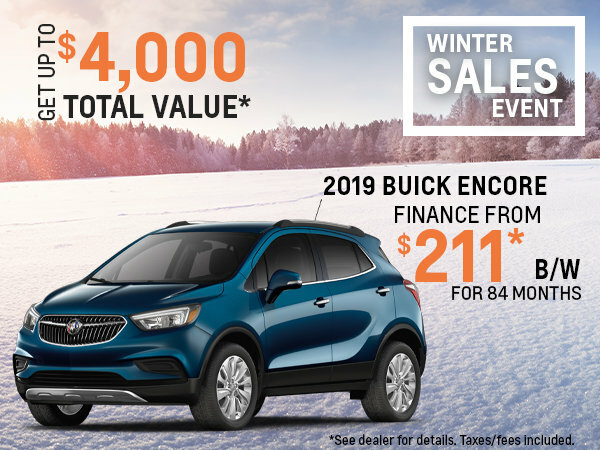 Finance the 2019 Buick Encore starting at $211 bi-weekly for 84 months* OAC! Come in today and get up to $4,000 in total value*!